Villa Coralina is located in the only gated community on the island. 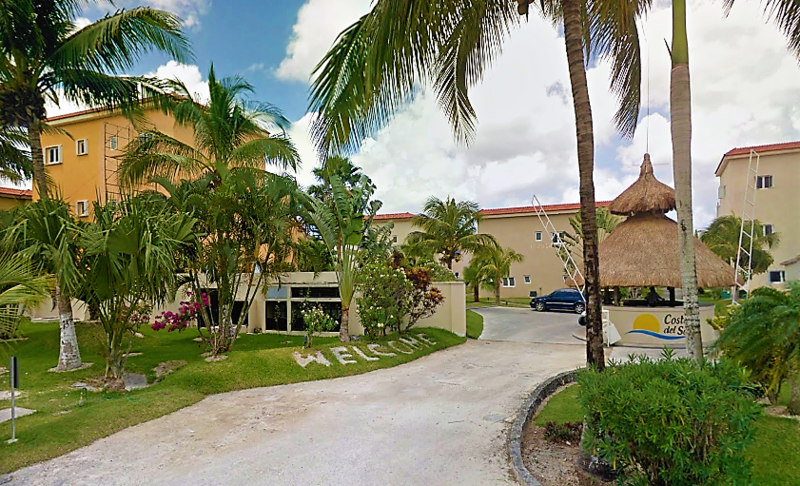 We are the closest villa to the entrance gate and parking, and a straight shot seconds walk to the community pool, 8 seat Jacuzzi and the beach. The beach offers a bit of both a white sandy beach and some rocky coral heads for snorkeling. 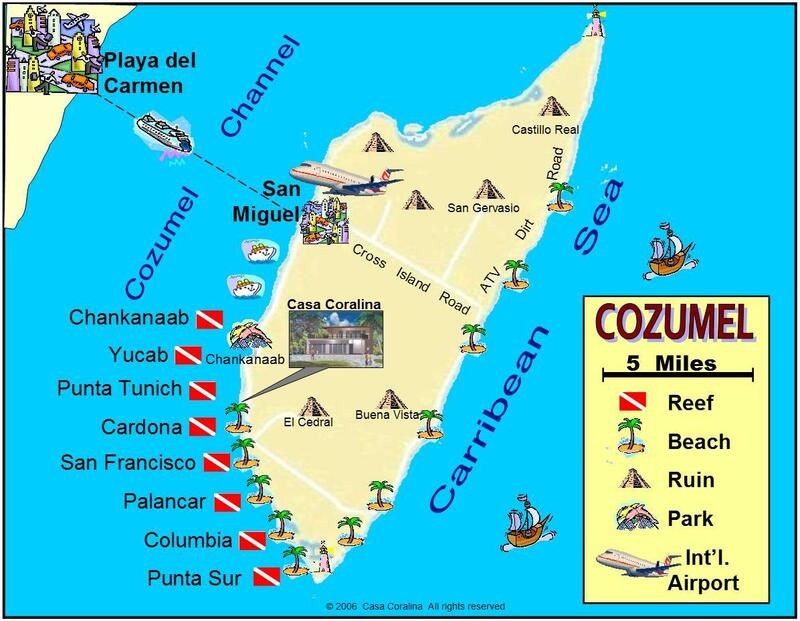 Cozumel Villa Coralina is located at the best Reefs in the world. 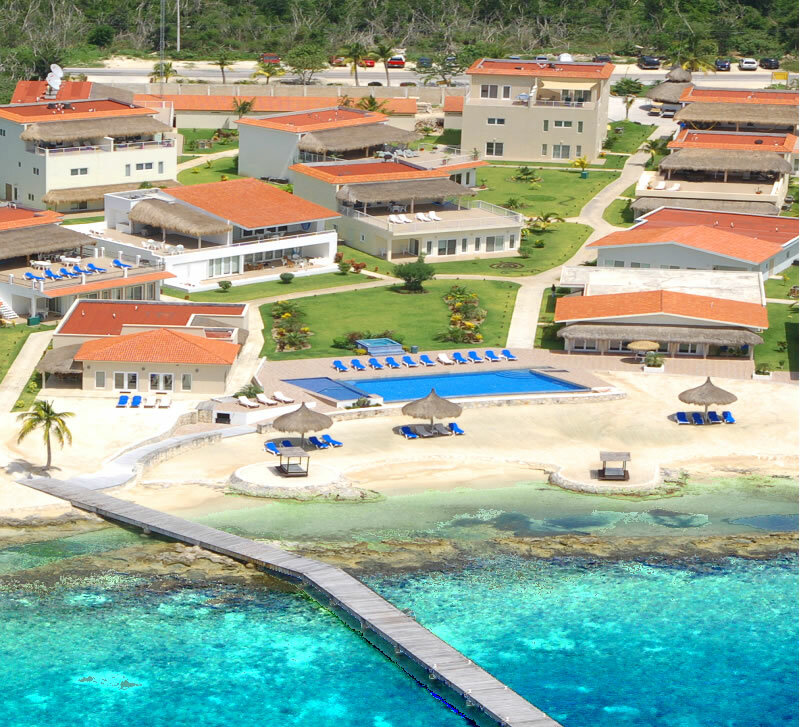 Fantastic Snorkeling and Diving on-site and via boats from the onsite dock. Multiple villas/houses for 6 to 40 guests. Popularized by Jacques Cousteau. Lush, and vibrant sea and coral colors full of exotic tropical sea life.